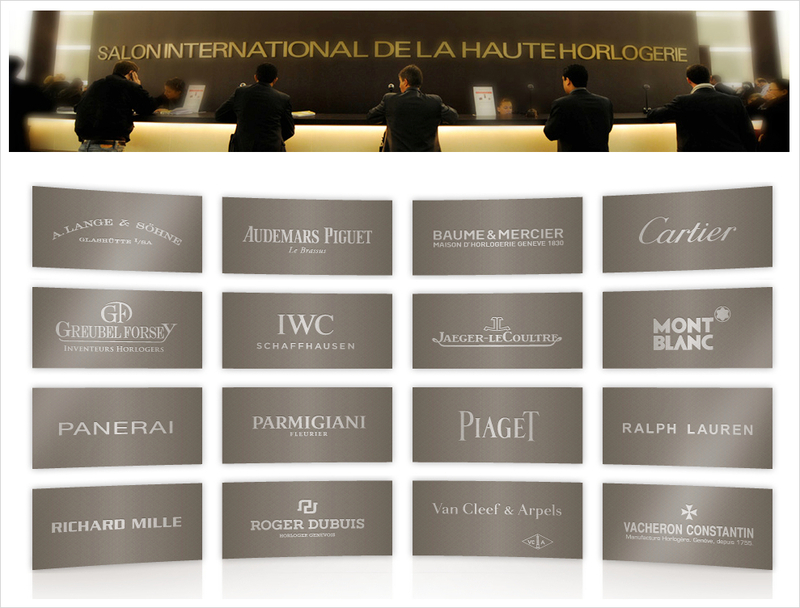 The Salon International de la Haute Horlogerie 2013 starts January 21st (and runs through January 25th). We will be there bringing you live photos and reports. 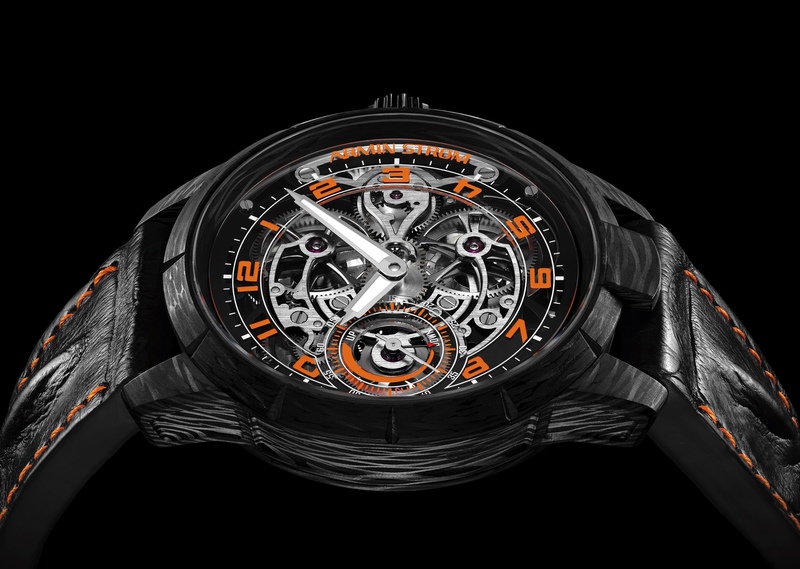 “In more than twenty shows, the Salon International de la Haute Horlogerie (SIHH) has confirmed it is a landmark event for the Fine Watch sector.